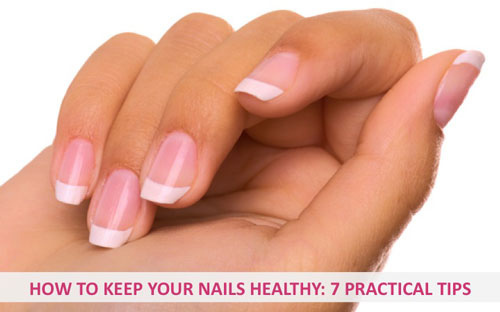 is that namely the cuticles can help you avoid infections. will look neat, clean and beautiful. I've always loved taking care of my nails ever since I was really young. So it turned into a good habit. I will soak and clean my nails with water, baking soda, and dish soap,like dawn. I use a nail scrubber. Love the idea to soak nails in tooth paste, lemon juice, and baking soda! I am definitely going to have to try that. Thanks for the tips!